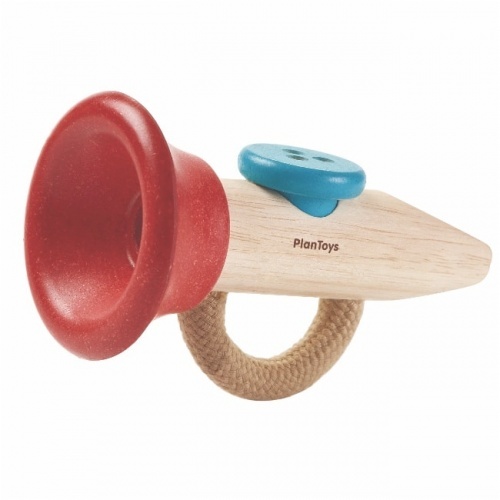 Back in 1981, Plan Toys was born with a strong commitment to contribute positively to the world of tomorrow. 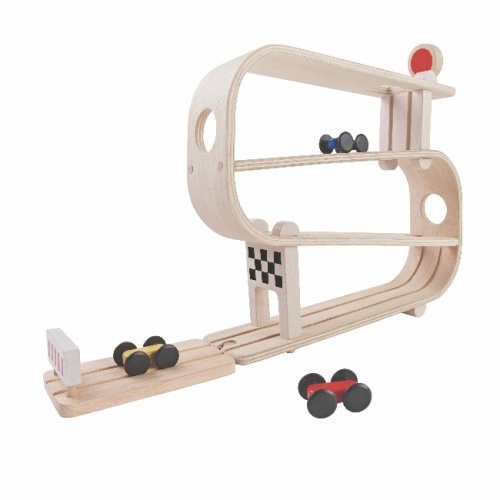 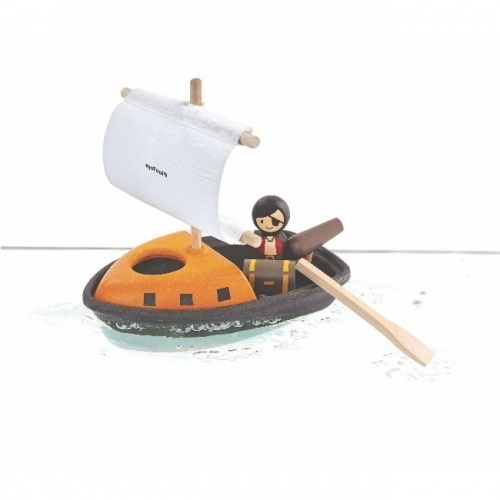 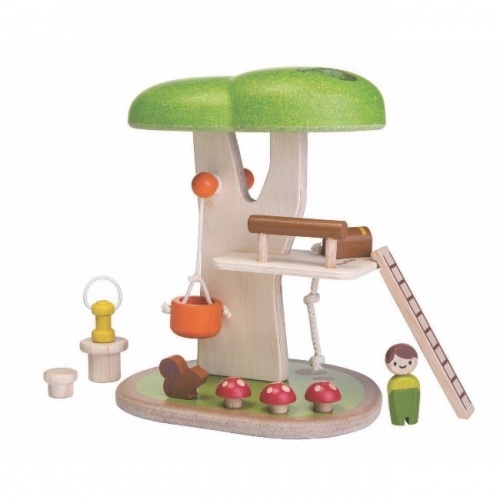 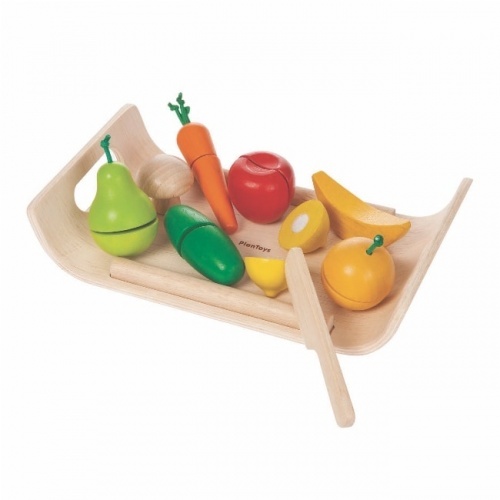 Eco wooden toys from Plan Toys are made from natural rubber wood trees that no longer produce latex. 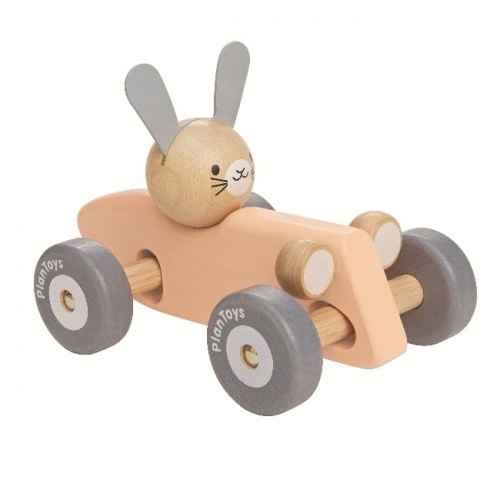 Creating lovely lifestyle products designed not to be hidden away in the toy box! 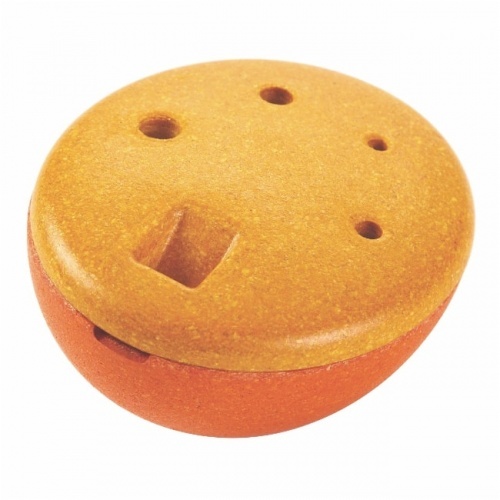 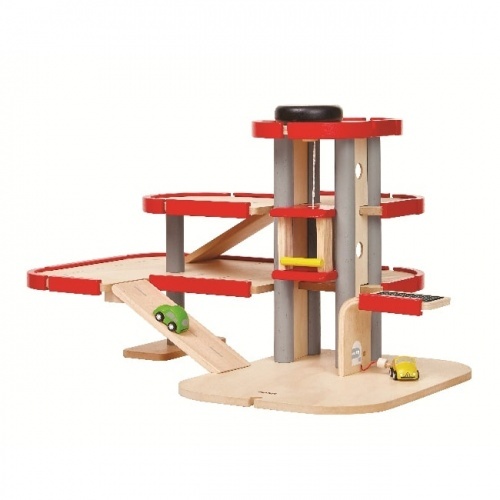 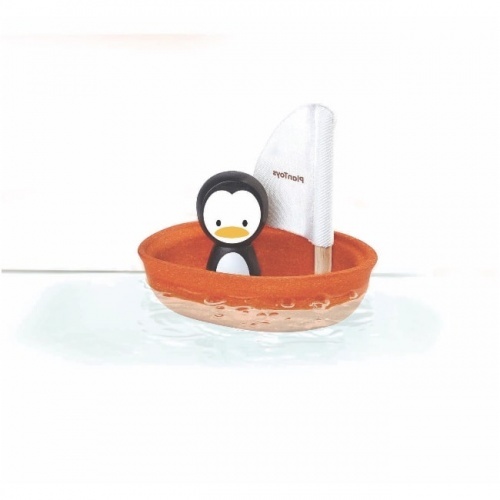 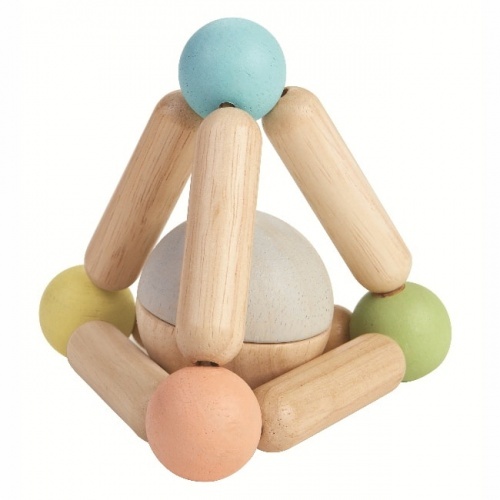 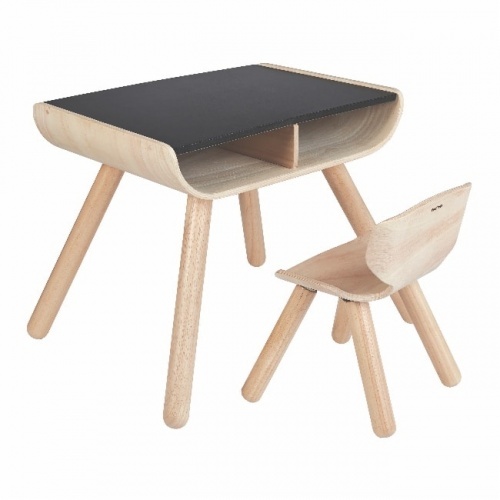 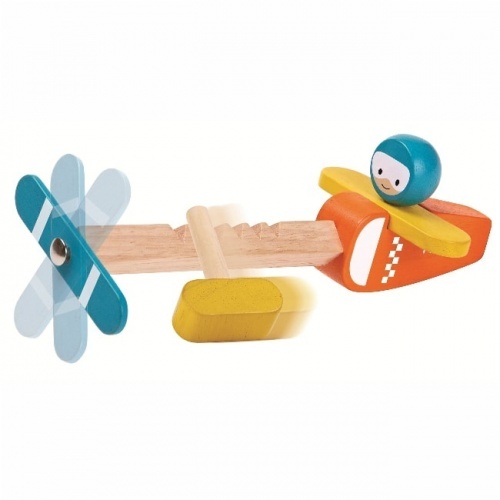 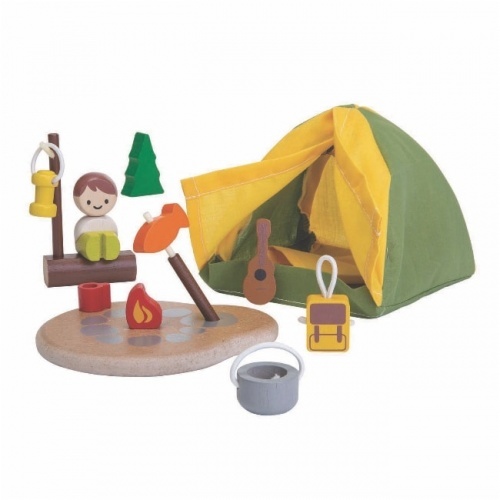 All Plan Toys are assembled using renewable materials and no formaldehyde glue. 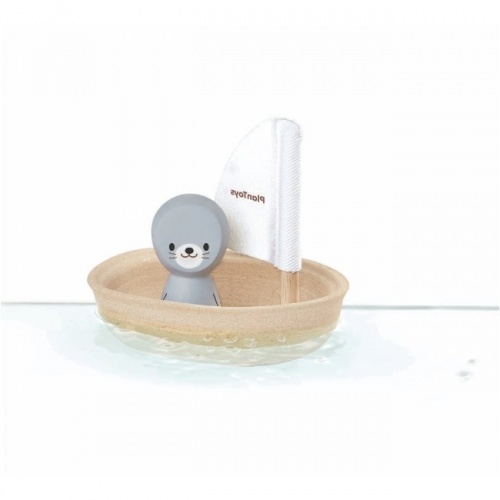 Plan Toys also use water-based dyes on all of their toys.